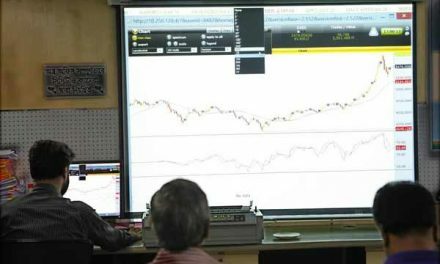 Chennai, India (BBN) – The Sensex and Nifty ended marginally higher on Monday as gains in oil refiners such as Reliance Industries Ltd and ONGC Ltd helped offset losses in IT stocks. Profit-booking by funds and retail investors after posting heavy gains on Friday on Moody’s rating upgrade dampened the domestic sentiment, reports The Hindu Business Line. 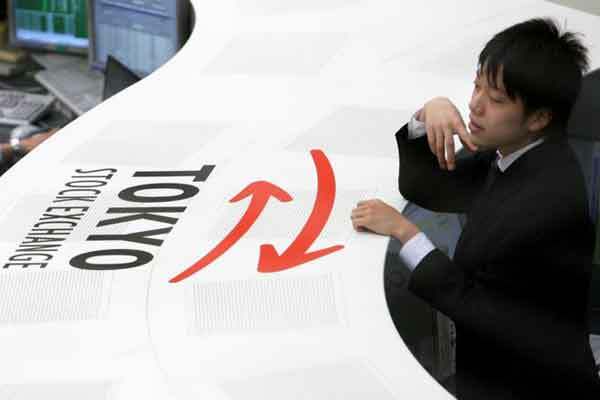 Domestic sentiment was also hit as Asian shares eased, with investor sentiment hurt by a retreat on Wall Street and sliding Chinese stocks. 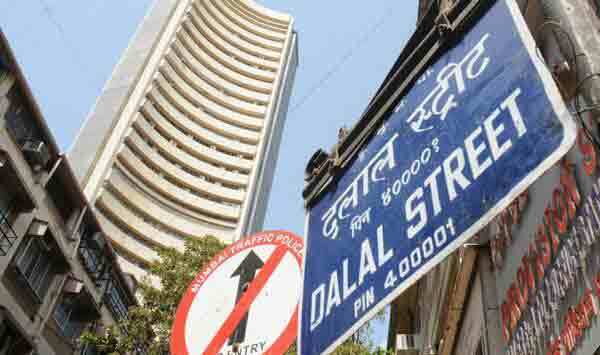 The 30-share BSE index Sensex closed up 17.1 points or 0.05 per cent at 33,359.90 and the 50-share NSE index Nifty ended higher by 15.15 points or 0.15 per cent at 10,298.75. The Sensex had gained 582.36 points in the previous two sessions. Among BSE sectoral indices, realty index was the star-performer and was up 2.22 per cent, followed by metal 1.33 per cent, infrastructure 1.07 per cent and power 0.96 per cent. On the other hand, IT index fell 0.41 per cent, TECk 0.23 per cent and banking 0.07per cent. Top five Sensex gainers were Coal India (+1.98%), NTPC (+1.52%), ONGC (+1.41%), Kotak Bank (+1.3%) and Reliance (+1.01%), while the major losers were Dr Reddy’s (-2.05%), ICICI Bank (-2.03%), State Bank of India (-1.29%), Cipla(-0.99%) and Infosys (-0.99%). Reliance was the biggest contributor to gains on the NSE index, closing over 1 per cent higher as oil prices dropped overnight. According to provisional data, domestic institutional investors (DIIs) were net buyers as they bought shares worth Rs. 1,466.94 crore and foreign portfolio investors (FPIs) also bought Rs. 1,276.62 crore on Friday. Moody’s Investors Service upgraded India’s sovereign credit rating for the first time in nearly 14 years on Friday, saying continued progress on economic and institutional reforms would boost the country’s growth potential. “There will be no major correction in the next month or so,” said R.K. Gupta, managing director at Taurus Asset Management.